“I try to help the world,” says Jeanette Alston-Watkins (JeanetteA6872). The full-time working mom of two was diagnosed with lupus in 2005. She’s on the 2018 Team of Advisors (catch a quick video about her here) and is a passionate advocate for the Lupus Foundation of America. 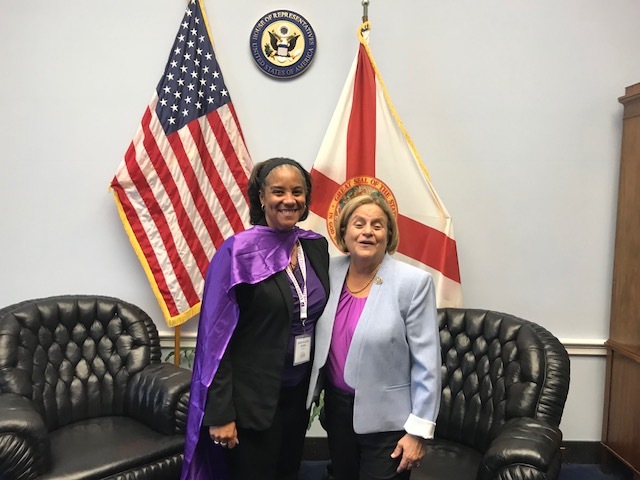 Jeanette recently attended the Lupus Foundation of America’s 2018 National Advocacy Summit in Washington, D.C. for the second year in a row. What happened at the summit? Take a peek at the agenda and read on! “We met many young Lupus Warriors from around the country and they told us their stories and their fight with this disease,” Jeanette says. On Day 1 of the two-day summit, Jeanette and other advocates heard from lupus researchers and drug developers about clinical trials for lupus treatments, particularly for childhood lupus and lupus nephritis (PatientsLikeMe has a Clinical Trial Finder where you can search by condition, location and more). 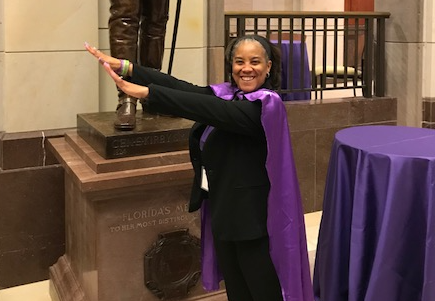 Attendees also learned advocacy tips they can use year-round, practiced telling their personal stories and prepped for meeting with members of Congress to rally for lupus resources. On Day 2, they converged on Capitol Hill to meet with legislators and make the case for lupus funding. $7 million for the National Lupus Patient Registry at the Centers for Disease Control and Prevention (CDC). This helps the U.S. keep tabs on the national impact of lupus (in terms of cost and quality of life), and supports programs for patients and healthcare providers. $2 million for the National Lupus Training, Outreach & Clinical Trial Program at the Office of Minority Health (OMH). Officials there help educate and enroll people in clinical trials of possible new treatments. Lupus can affect anyone, but non-white people face a higher risk, so it’s vital to include minorities in clinical trials. $10 million for the Lupus Research Program at the Department of Defense (DOD). Until last year, the DOD’s medical research program (called the Congressionally Directed Medical Research Program) did not have a lupus-specific program. Now that it’s an area of focus (thanks to years of advocacy), lupus researchers are looking to do several specific studies about the condition. In addition, advocates at the summit asked Congress for $38.4 billion for the National Institutes of Health — a $2.4 billion increase over last year — as a general investment in medical research that all health groups are seeking this year. Let’s hear it for Jeanette and other advocates! Interested in getting into advocacy? 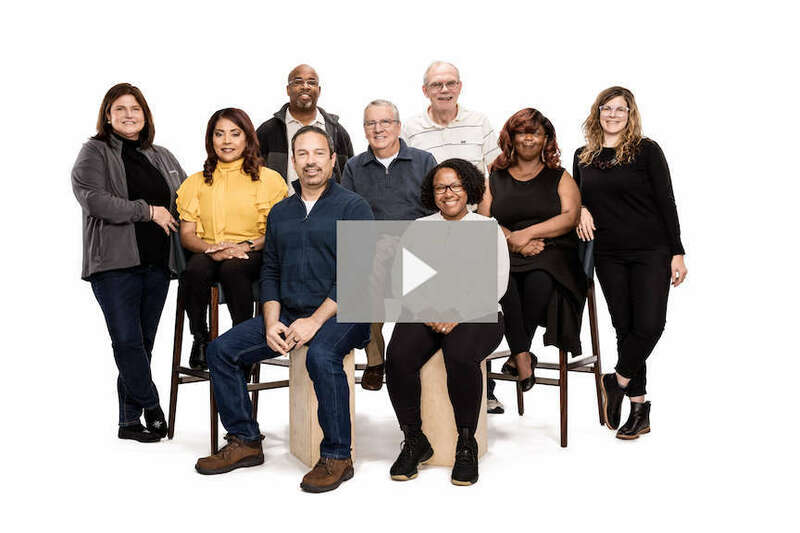 On PatientsLikeMe, more than 2,000 members with lupus include advocacy among their interests on their profile — join the community today to connect with Jeanette and others who want to make a difference!